During the summer of 2013, I spent 2 months in Manu, south-east Peru. This piece of pristine tropical rainforest is famed as being the most biodiverse place on the planet with the greatest number of species per km². This expedition was supported by the Jeremy Wilson Charitable Trust, the Crees Foundation and the University of Bristol. 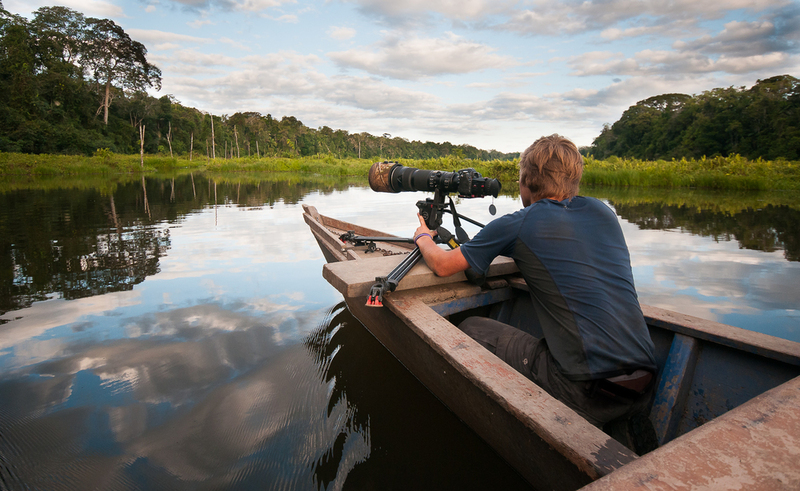 My aim was to document the incredible species that inhabit this area and show why it is worth preserving. A film which follows my adventure is currently in post production. 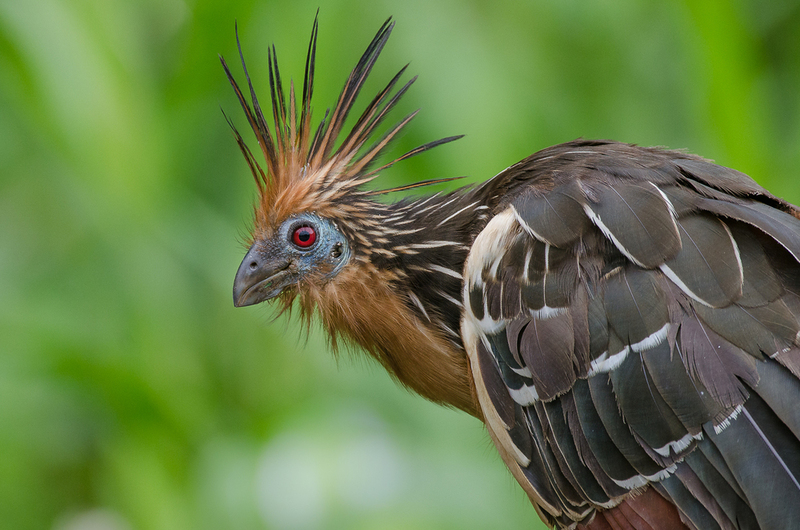 A hoatzin or stink bird. 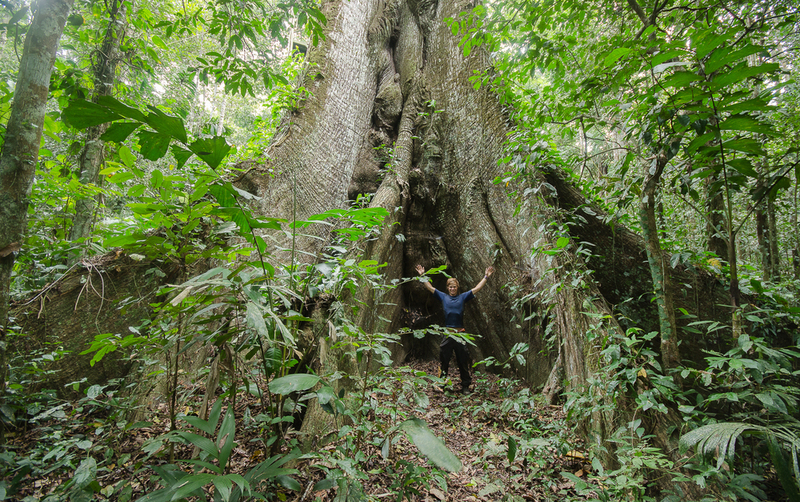 Bertie with a 55m, 500-year-old kapok tree. 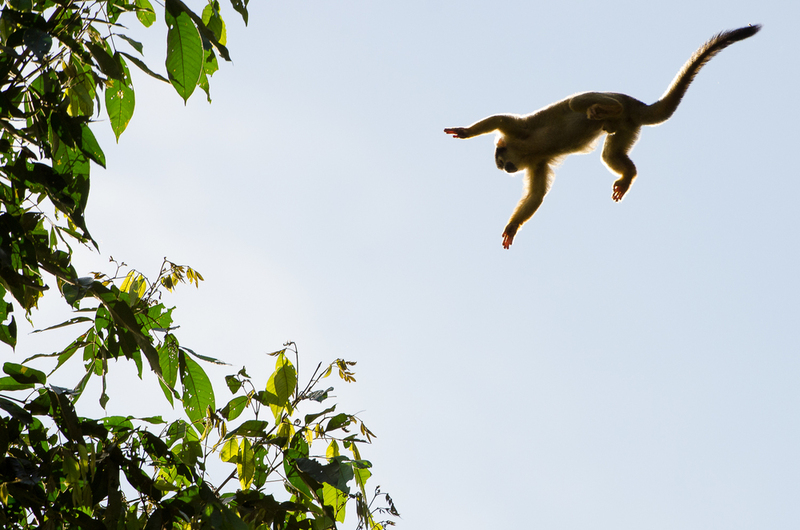 A squirrel monkey leaping from tree to tree. The cloud forests are home to a huge variation in elevation giving a large variation in temperature. As a result there's a huge diversity of plants and animals. 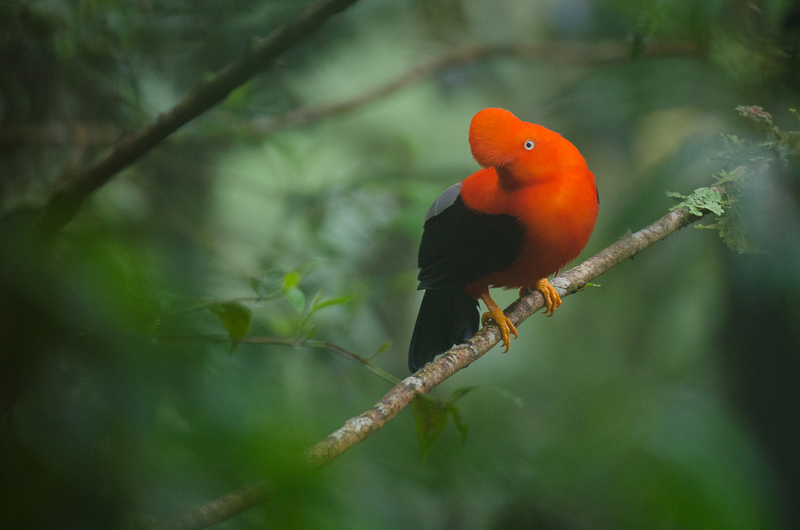 In fact, Manu is famed as being the most biodiverse (species rich) place on the planet! Yellow crowned parrots visiting a claylick at first light. One of the many charismatic frog species, Hypsiboas calcarata. 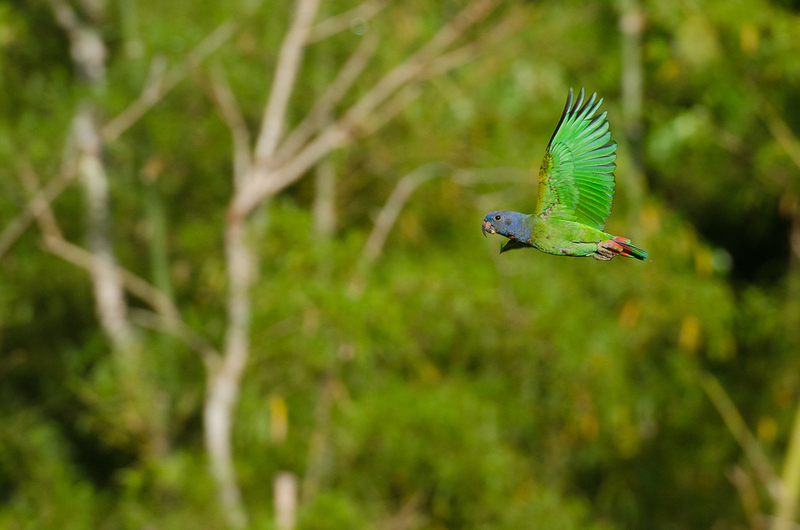 A blue headed parrot in flight at sunrise. A spider rapelling from an uncoiled fern. Leaf cutter ants are capable of carrying leaves may times their own body weight. They cut the leaves and bring them back to their nests to cultivate a fungi. The stunning emerald tree boa. Although boas look fierce they aren't actually venomous, instead they suffocate their prey by constriction! 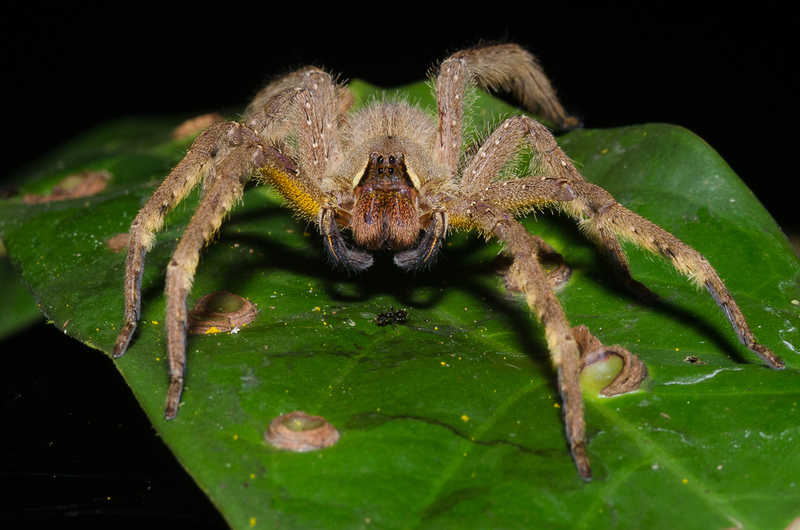 An ominous looking wolf spider. 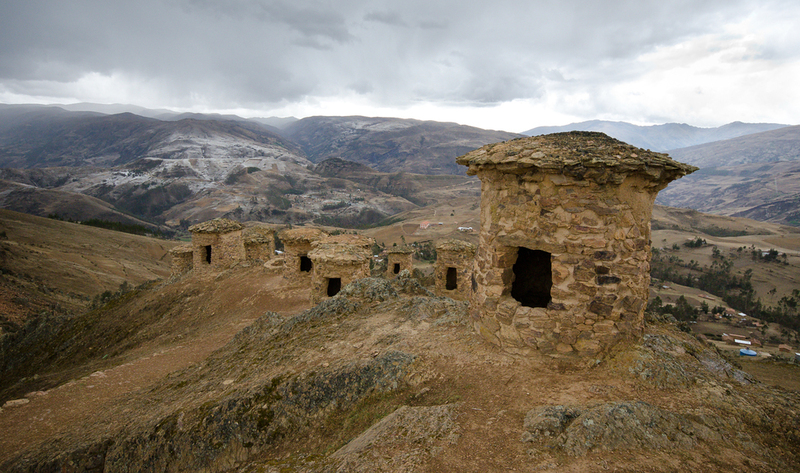 Chullpas, constructed as Funerary Towers for noble people. 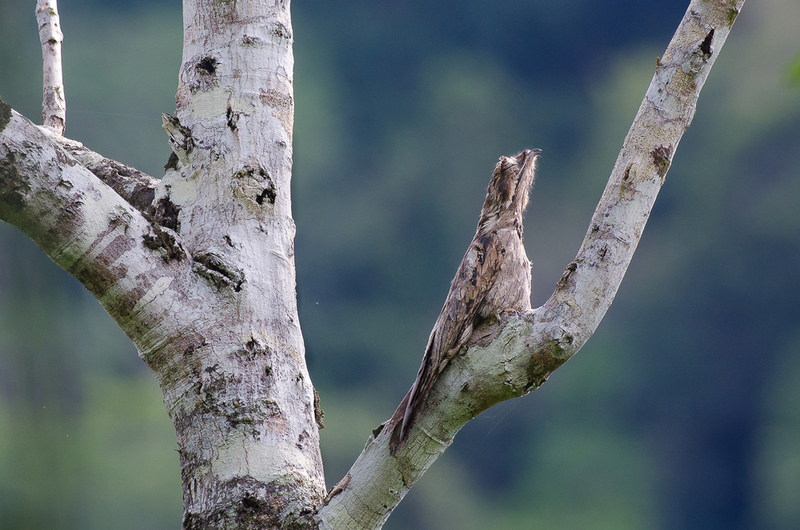 A potoo, the king of camouflage, exhibiting its classic pencilling behaviour. An individual will often return to rest on a specific branch everyday for many years. A hovering male white-necked jacobin. A great black hawk ripping into a fish on the Manu river. A giant otter, the longest otter in the world (up to 2.3m)! An adult rufescent tiger heron. 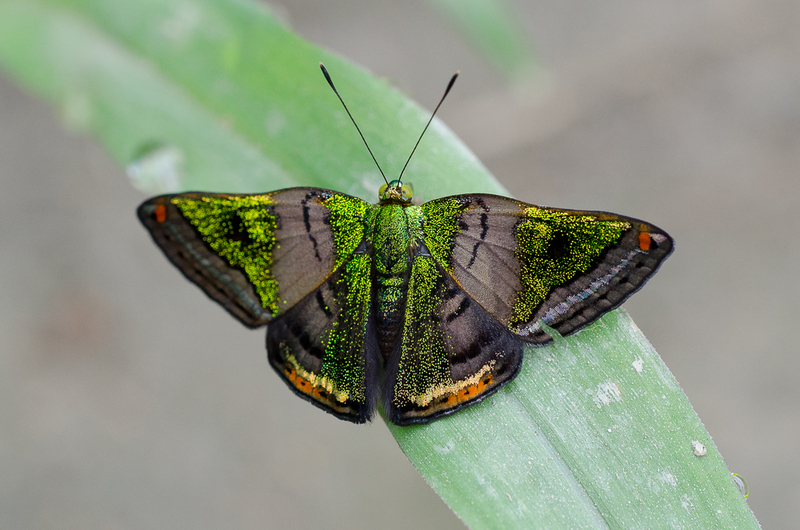 The stunning green mantle butterfly. The prehensile tail of the spider monkey allows it to seamlessly move through the forest canopy with the equivalent of 5 limbs. 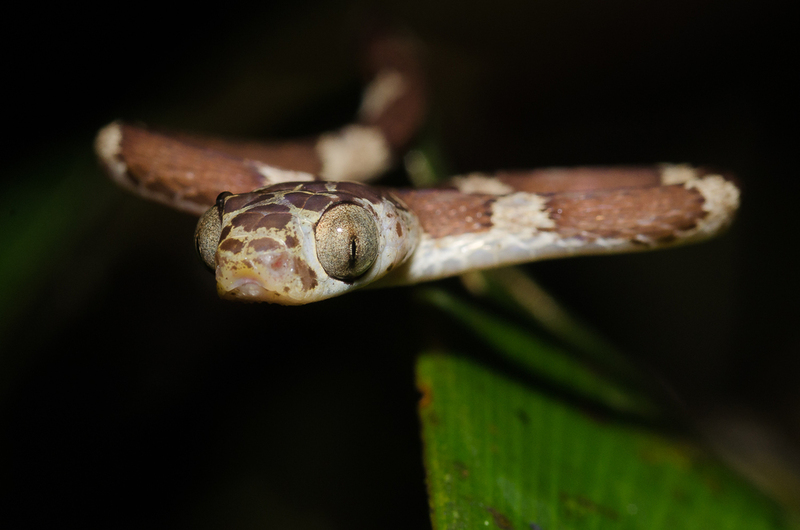 A blunt-head tree snake at night in the jungle. Giant otters are unique in that they're the world's only social otter. These oxbow lakes are often home to families consisting of over 8 individuals. A red and green macaw flying in to feed at a claylick.